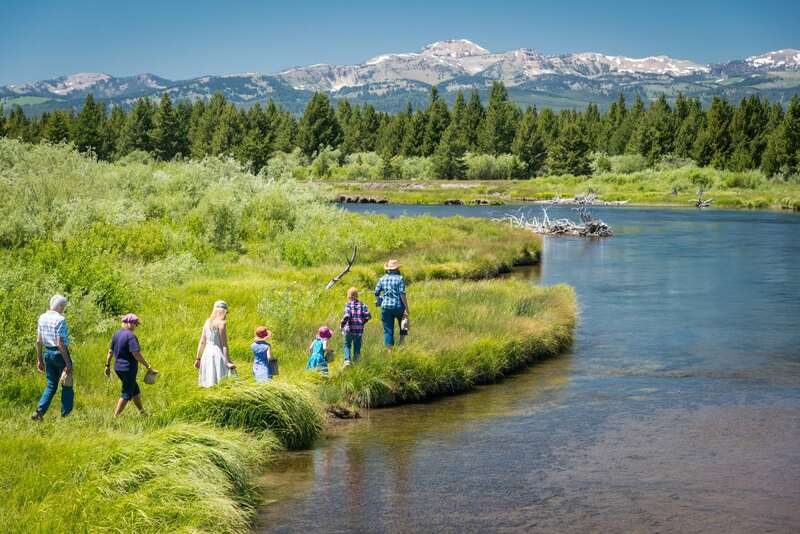 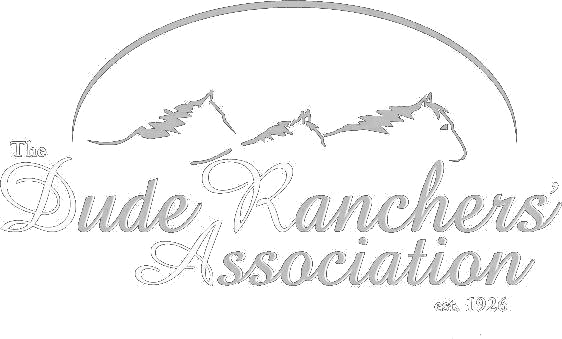 Only 18 miles from the park boundary, the ranch is in the heart of the Greater Yellowstone Ecosystem. 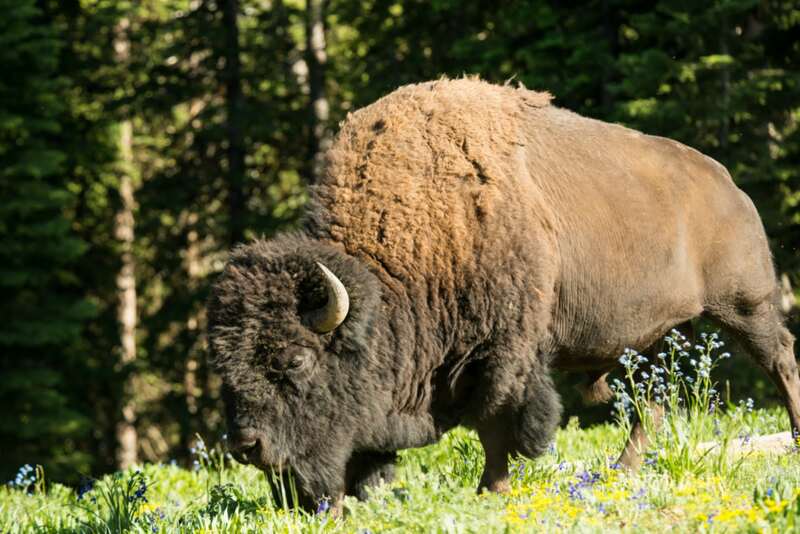 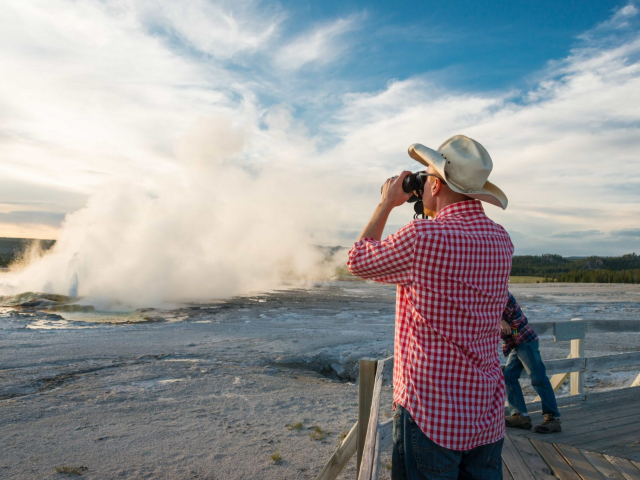 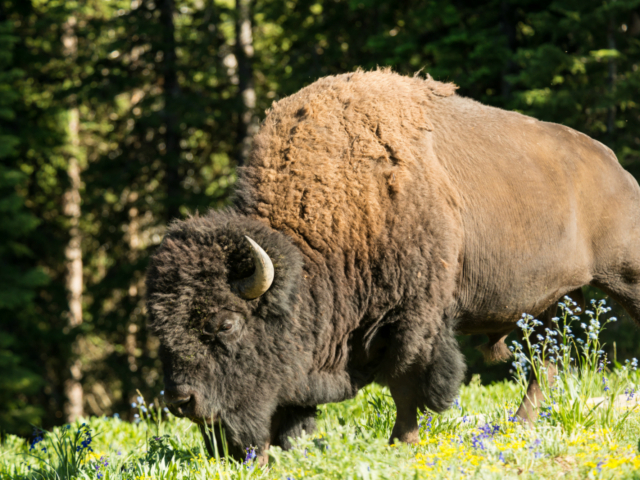 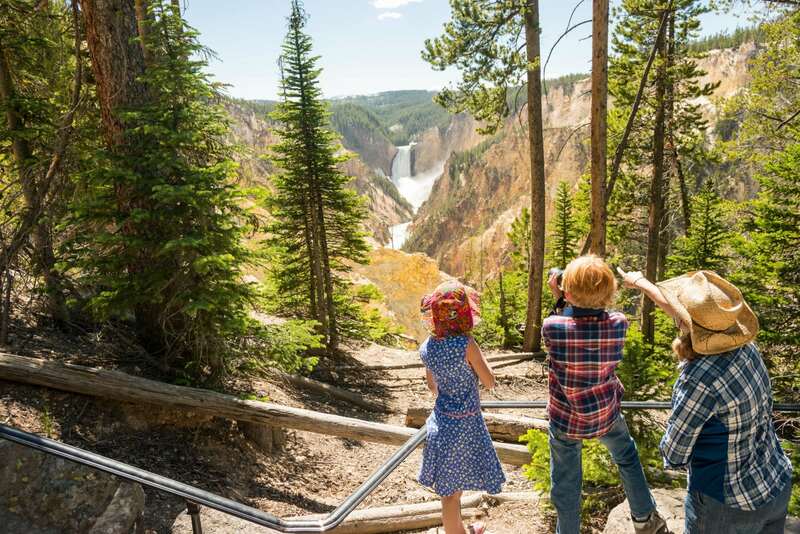 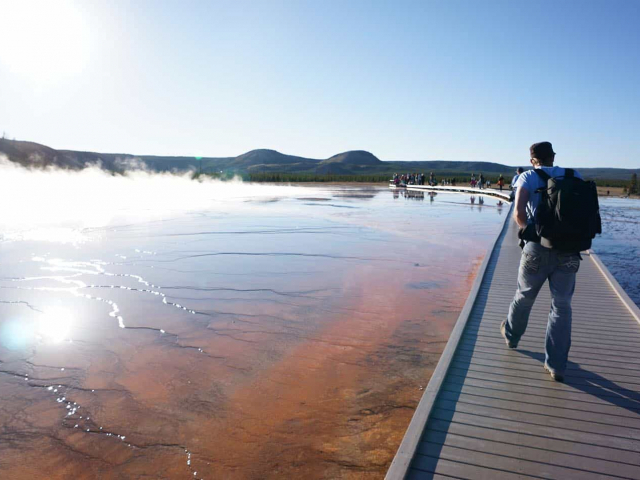 We take pride in the expertise of our guides and their ability in providing naturalist tours for every aspect of Yellowstone, from the iconic geothermal features to viewing the greatest concentration of wildlife in North America. 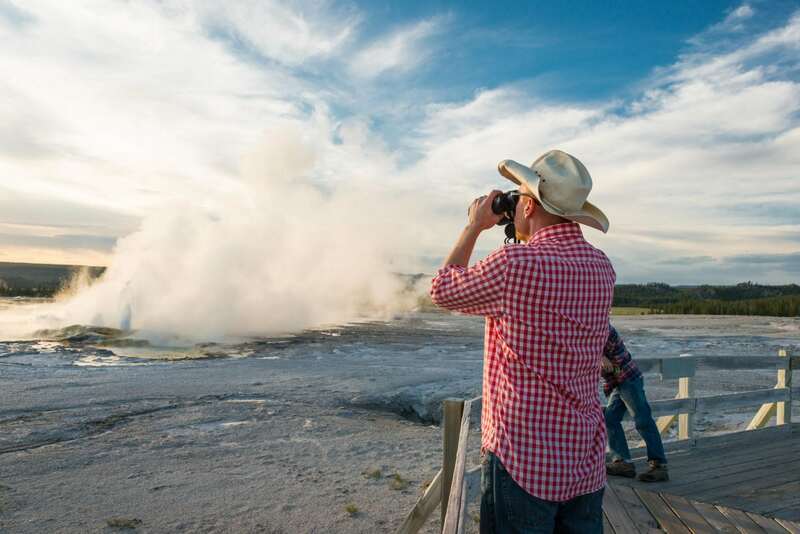 Our guides are uniquely qualified to provide hiking and fly fishing excursions into the Yellowstone backcountry.Every Yellowstone package can be customized to suit your needs. 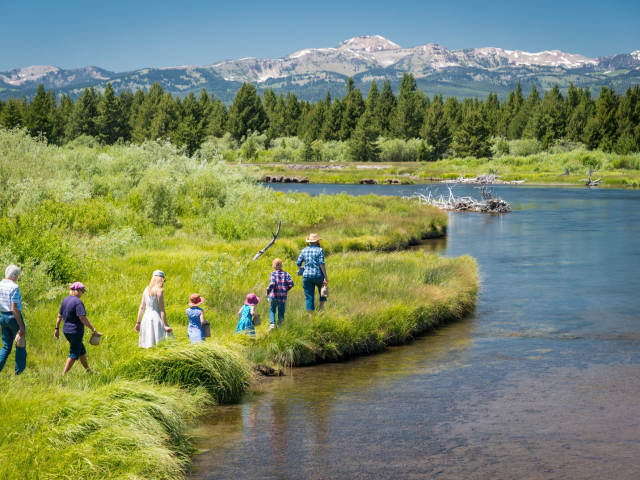 We’ll match you and your family to a cabin that best fits your lifestyle and help coordinate the perfect activities for everyone in your crew. 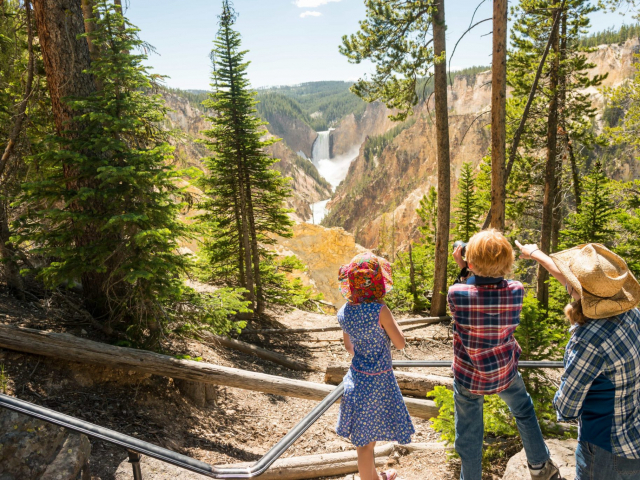 Most visitors choose the all-inclusive package, but if you have specific needs and wants, we are happy to customize the package!